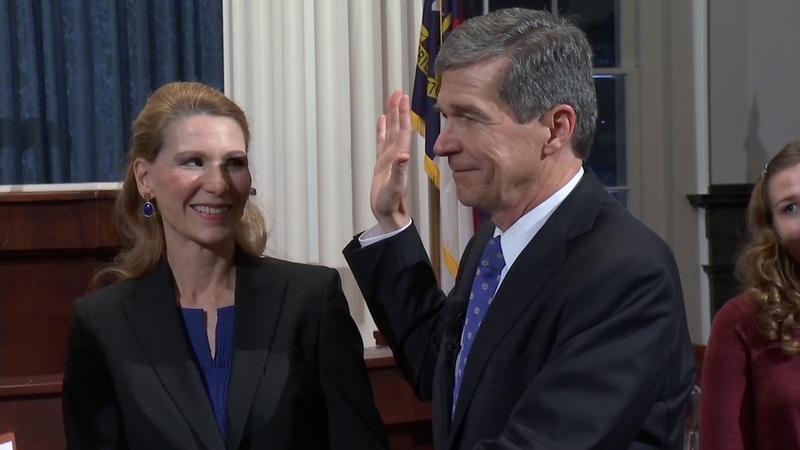 RALEIGH (WTVD) -- Governor Roy Cooper's inauguration has been moved indoors and the parade has been cancelled due to snow in the forecast for Saturday. A couple of important announcements on the Inauguration: the Inaugural Parade on Saturday is cancelled due to inclement weather. The Swearing-In Ceremony will be moved from the steps of the Archives & History – State Library to Memorial Auditorium (2 E South St). Everything else is going according to the schedule -- I look forward to seeing everyone at the Prayer Service on Friday morning!